Kyanite powder also known as kyanite sillimanite powder available in bulk. Visit us at CPhI Frankfurt, Germany from 24th - 26th October 2017 at India Pavilion. We are specialized in providing supreme quality range of barite powder to our clients. It is of premium quality and purity which makes it all the more appreciable. We conduct strict quality tests of barite powder to ensure that the end user gets high quality barite powder. With the assistance of our dedicated team of professionals, we are providing a premium quality range of Sodium Silico Fluoride. Synonyms : NICOTINIC ACID, VITAMIN PP. Our firm is a very renowned voice of the market for delivering a wide range of 2-N-Butyl-4-Chloro-5-Hydroxy Methyl-1H-Imidazole to our esteemed consumers. These are broadly admired for their quality and fine composition. 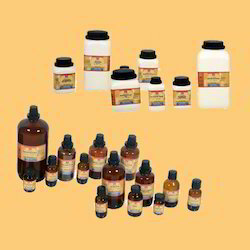 Our products are attainable at best market prices. 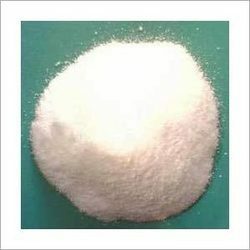 Being a noteworthy enterprise of this industry, we are offering a wide spectrum of Sodium Silico Fluoride.